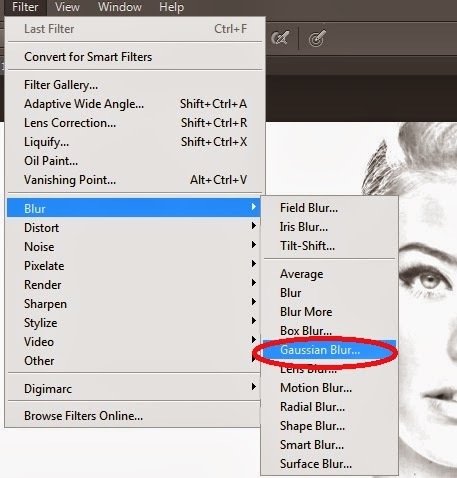 In this tutorial I'll show you how to create a pencil drawing from a photo using Photoshop CS6. 1. Open a photo and make a copy of it by pressing Ctrl + J or right click on it and Duplicate Layer. 3. 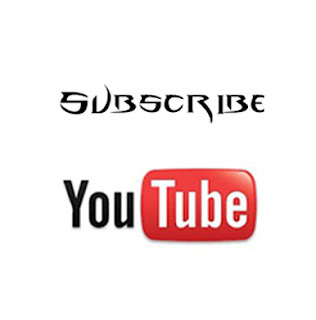 Click on the thumbnail on layer1 and make it active and change the blend mode to Color Dodge, invert it by pressing Ctrl+I and your image should look white. 4. Go to Filter - Blur - Gaussian Blur, slide the radius to an amount that looks good to you, for this picture I used 50%, your picture should look more like a pencil drawing than a photo. 5. Click on the adjusment layer and choose Levels, slide the input darks to the right until the image has the right amount of density. If other areas are to dense, open the Brush Tool, make the brush size large, hardness 0% and the opacity 40%. 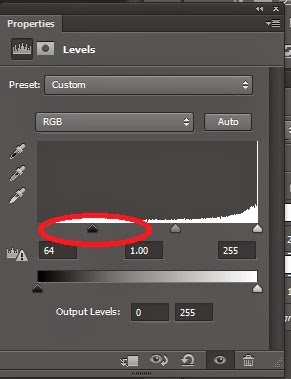 Make sure the foreground color is black and brush over the areas that you want less dense. To clean up some areas make a composite snap shot by pressing Ctrl+Shift+Alt+E, invert the foreground and background colors by pressing X. 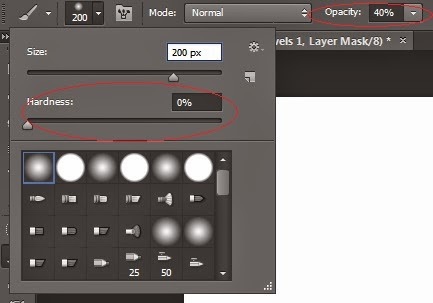 Choose a brush 50px and opacity 100% and brush over the area you want to clean up.